A historical novel filled with mystery and romance, dive into this story of uncovering the truth before it's too late. A Name Unknown by Roseanna M White was published by Baker Publishing Group in August 2017 and is our 32662nd best seller. 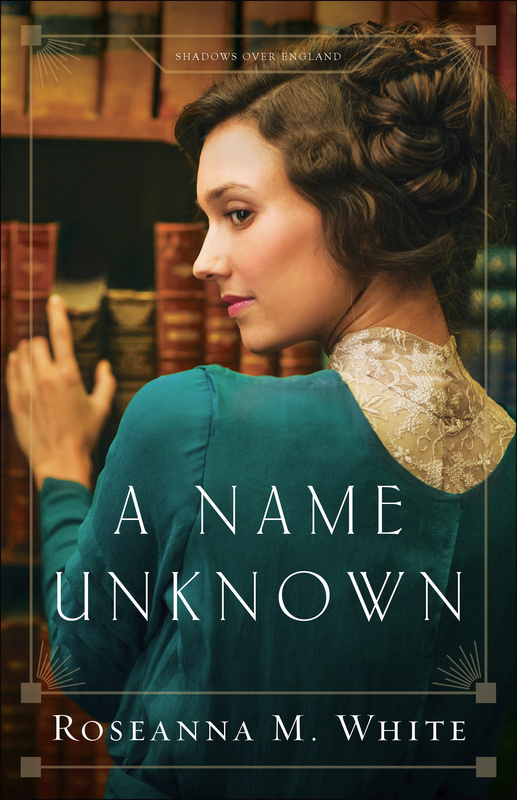 The ISBN for A Name Unknown is 9780764219269. Be the first to review A Name Unknown! Got a question? No problem! Just click here to ask us about A Name Unknown.